It is a makeup set consisting of lipsticks, lip gloss combination lip palette and compact foundation. Provides perfect coverage and moisturizing to create a natural skin texture. 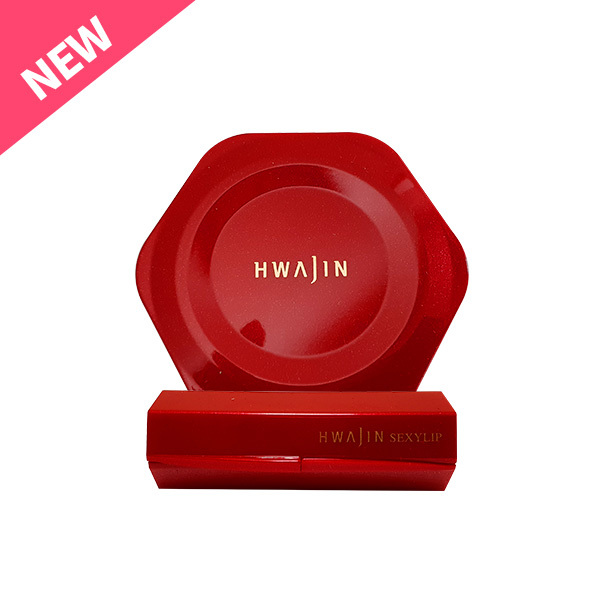 It contains moisturizing powder and porous powder to express clean skin tone. Contains moisturizing vegetable butter, which gently adheres to lips and moisturizes all day.Vitamin-E derivatives keep your lips healthy.